The Final week for Bulk Leaf Collection by the Jasper Street Dept. will be the week of December 17, 2018, therefore the FINAL DAY will be Friday, Dec. 21st, afterwhich, All leaves Must be bagged or put into containers prior to being picked up by the Street Dept. 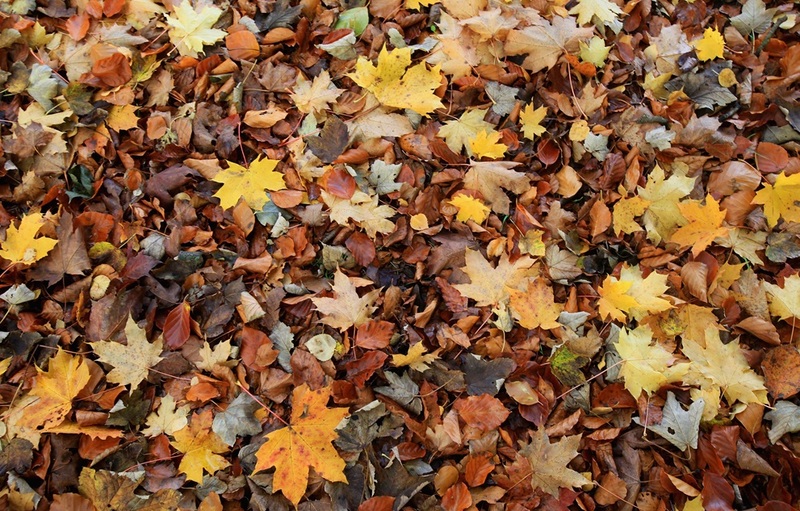 In the event that your leaves are not picked up on the designated day, due to heavy collection or any other unforeseen event, they will be picked up as soon as possible.